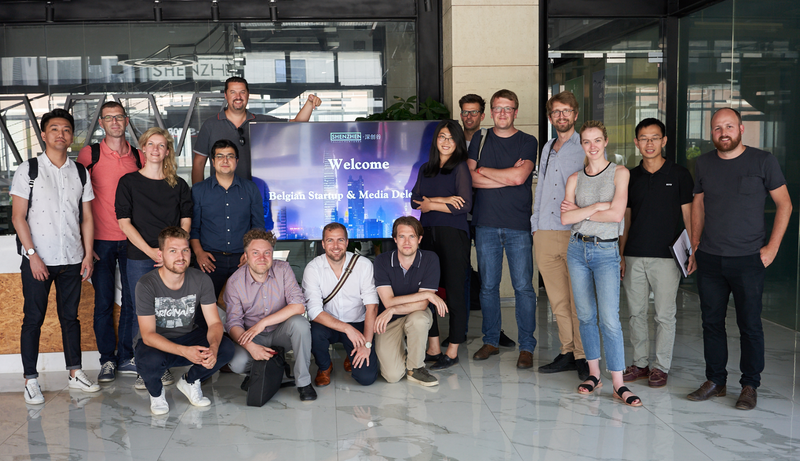 ChinaEU has supported a Belgian startup delegation’s visit to Shenzhen, which marked Startups.be, a key influencer in European startup ecosystem, had wrapped up its GoGlobal mission’s first ever visit to China. 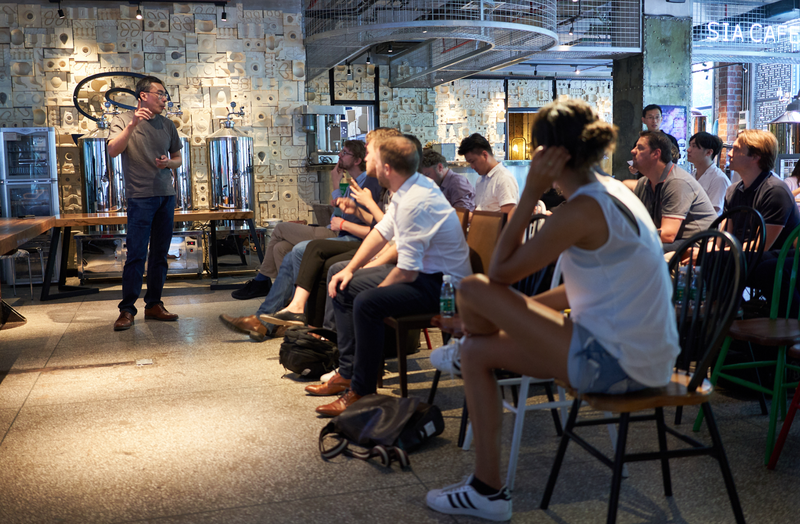 The delegation, led by Startups.be and consisting of representatives from 11 high-tech Belgian startups as well as several Belgian media, paid a five-day visit to Shenzhen and Hong Kong, where the delegation members attended Asia’s most important startup conference RISE. The 11 startups are: T-Mining, Itext, Settlemint / Databroker, Playpass, Byteflies, Musebooks, Prezly, Unifly, June, Bagaar and Loop Earplugs. ChinaEU worked with Startups.be to organize the delegation’s visit to Shenzhen Valley Ventures (SVV), a hardware engineering and venture capital firm assisting startup companies, through its engineers and a whole floor full of equipment, to test whether their prototypes meet requirements such as humidity or fire safety. Moreover, SVV’s in-house fund provides the financial backbone to accelerate and scale clients globally. During its stay at SVV, the delegation was greeted by SVV Founder and CEO Xu Jiabin, who gave a presentation on the company and led a tour to its in-house factory where hardware is developed. The delegation later met with Nancy De Fays, co-founder of Belgian startup Line, which moved from Silicon Valley to Shenzhen and chose SVV as its accelerator. Line offers “Linedock,” an accessory that sits underneath a MacBook or MacBook Pro and combines extra ports, a battery and storage space. Nancy De Fays said she was attracted to Shenzhen’s open and well-developed hardware ecosystem while Silicon Valley is not favorable for hardware startups due to high production costs in California. She decided to work with SVV as SVV made the best offer to incubate Line by providing important technical support to develop prototypes, test, debug, and manufacture their hardware products. “SVV is like my family. When you land in a different country and world, SVV is there to guide you, protect you and help you grow,” Nancy De Fays told the delegation. Leading Belgian business magazine Trends extensively covered the delegation’s visit. “Entrepreneurs with an innovative hardware product in their head cannot develop that product anywhere faster and cheaper and ready for production than in the Chinese city of Shenzhen,” Benny Debruyne, journalist at Trends, wrote after the trip. Freelancer journalist Magali De Reu reported on Belgian technology and news website Bloovi.be that the trip made her understand Shenzhen is a paradise for hardware and Internet of Things products, appealing to Belgian startups. The Belgian startups in the end met a few investors. “We are glad to cooperate with Startups.be on its GoGlobal mission’s first China visit, which turned out a great success. ChinaEU is committed to further promoting technology exchanges between European and Chinese startups,” said Claudia Vernotti, co-founder and director of ChinaEU. 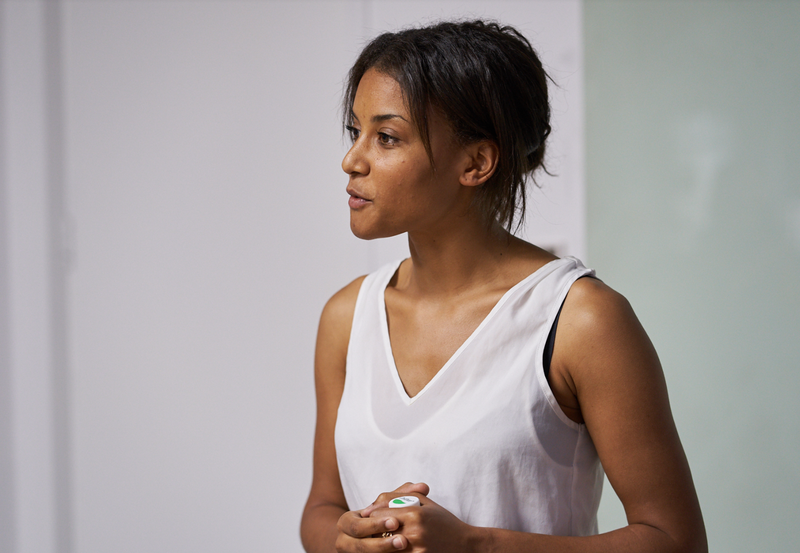 Startups.be is the one-stop shop for Belgian tech entrepreneurs with a global ambition. In 2017, Startups.be arranged GoGlobal missions for over 120 startups in 10 of the world’s major tech hubs.